Nothing is impossible. Grease No pain, no gain enhance your sensual experience. 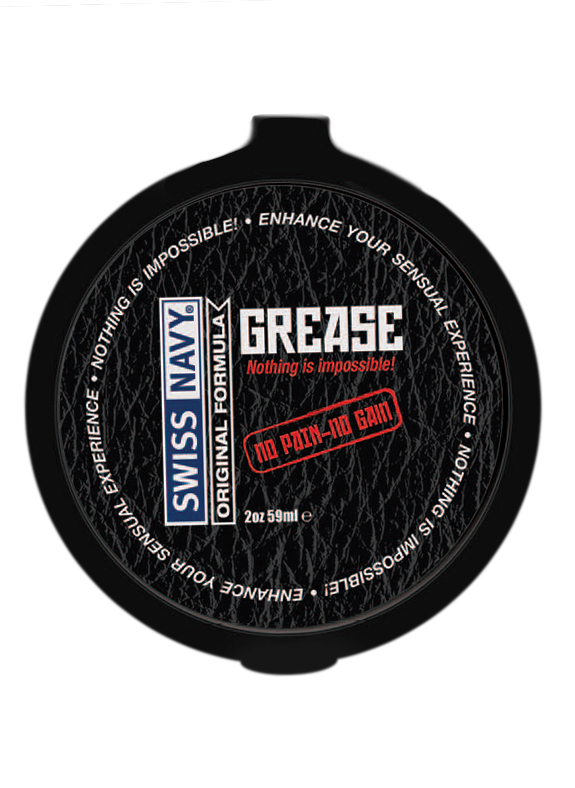 Swiss Navy Grease oil based cream personal lubricant. Grease is extremely slick for ongoing pleasure. Enhance your sensual experience today.